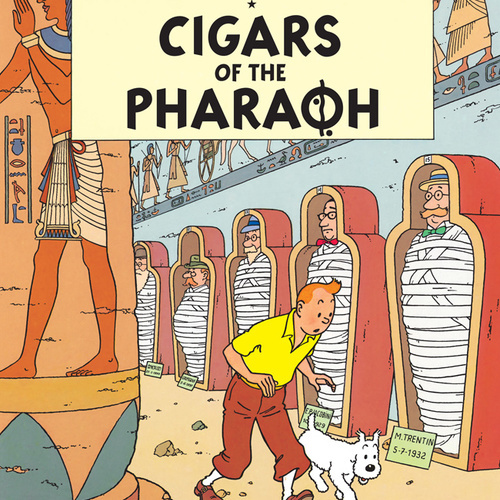 It is a Tintin comic. 2) Little or no background noise . 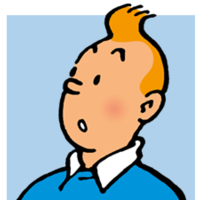 Tintin is one of the main characters . He has an adventurous and cute type of voice. Our next stop will be Istanbul . We'll go ashore there too . You will have to upload your works. Snowy is one of the main characters. 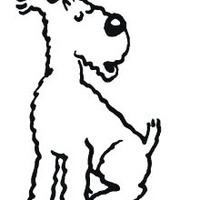 He is the dog of Tintin . He has a puppy type voice . A holiday , indeed ! I'd call it a deadly bore . You have to upload your best works . Upload some of your best works . 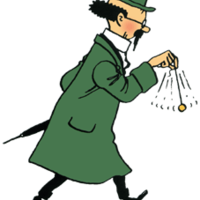 Professor Calculus is a very comic kind of character . He is very forgetful and is otherwise exceptionally brilliant. . He always screams . He has a high pitched male voice. There!... Save that paper ..... It's blowing away !... My Kih-Oskh papyrus! Woah there , young man ! You can't escape ! What are you up to ? Show or upload some of your best works .